The Pretty Peacock Jewelry Winner! 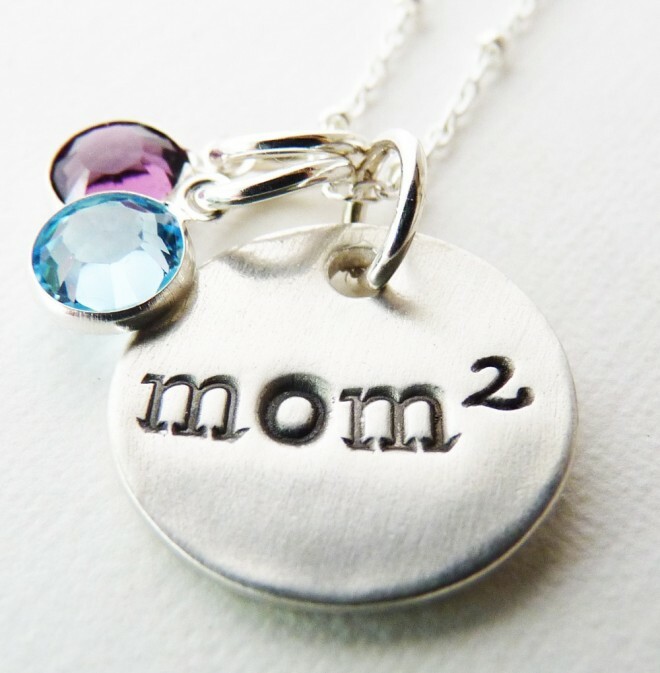 We have our winner of the beautiful Exponential Mom Pendant from The Pretty Peacock! Congratulations to Andrea and enjoy your new necklace!